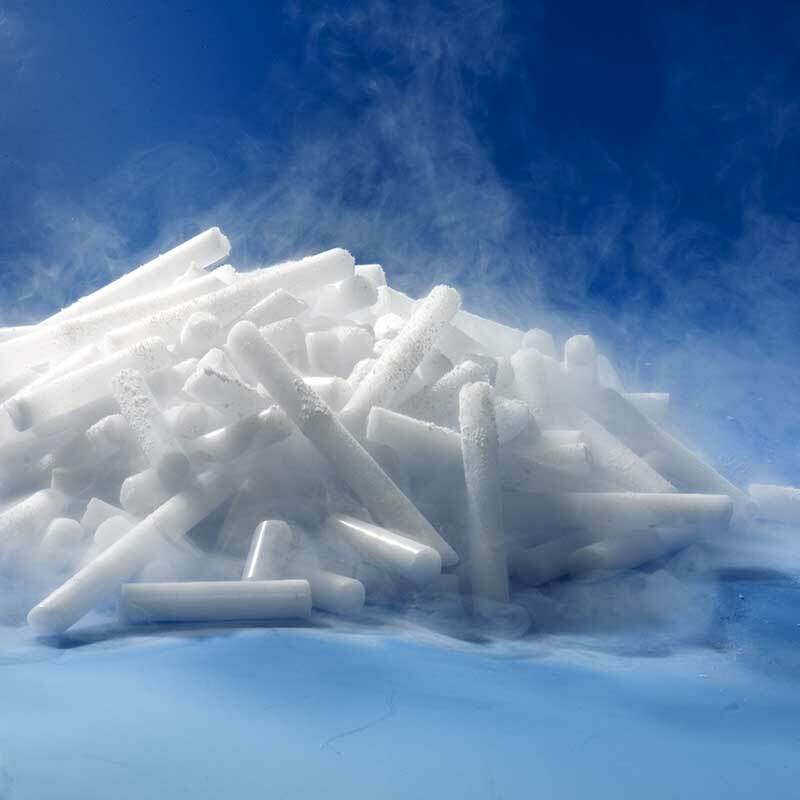 Different applications require different types of dry ice. 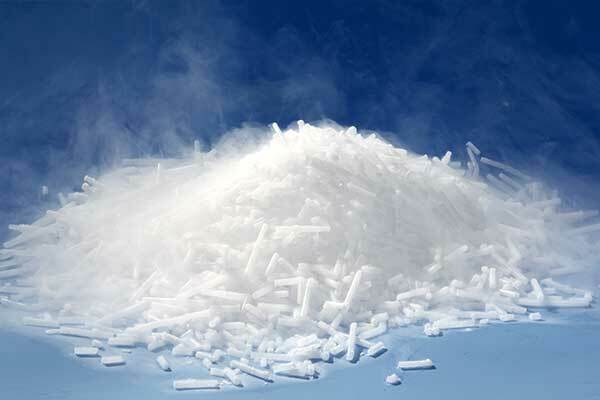 Pellets, for instance, are needed for dry ice blasting. 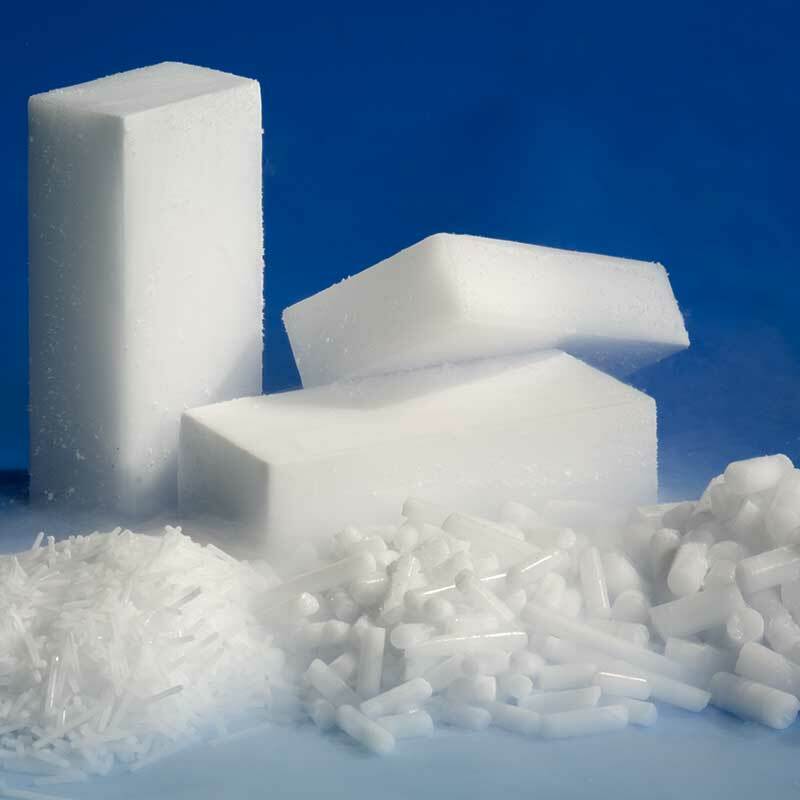 With our high-quality machines and hydraulic presses, we can produce pellet sizes of 3, 10, and 16 mm diameter. The output of our machines varies. 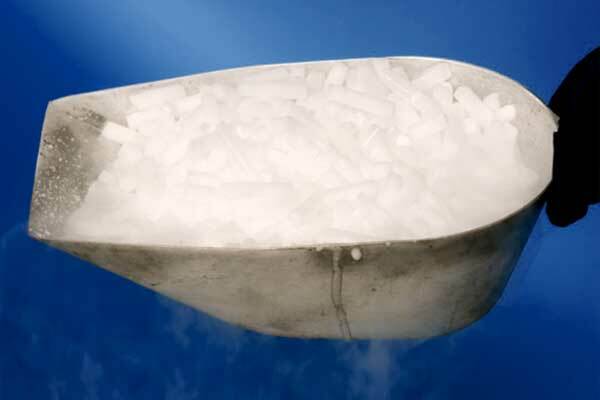 They range from 30 kg/h to cover own requirements to powerful 480 kg/h presses for industrial dry ice producers. So, blast away. Would you like your ice sliced or diced? 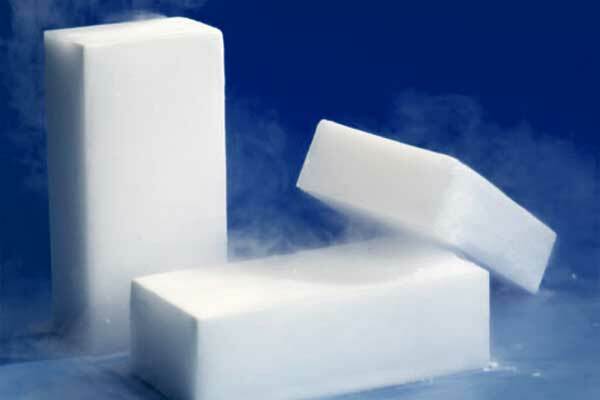 With our block ice machines, we can produce dry ice slices or blocks. 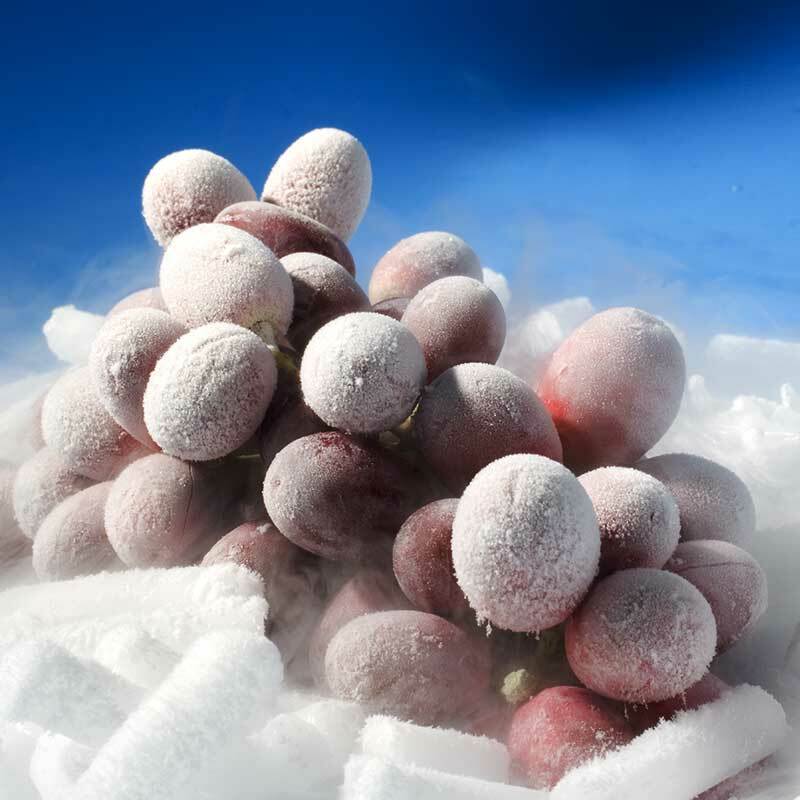 This type of dry ice is often used in airline catering or for the transport refrigeration of fresh or frozen food. 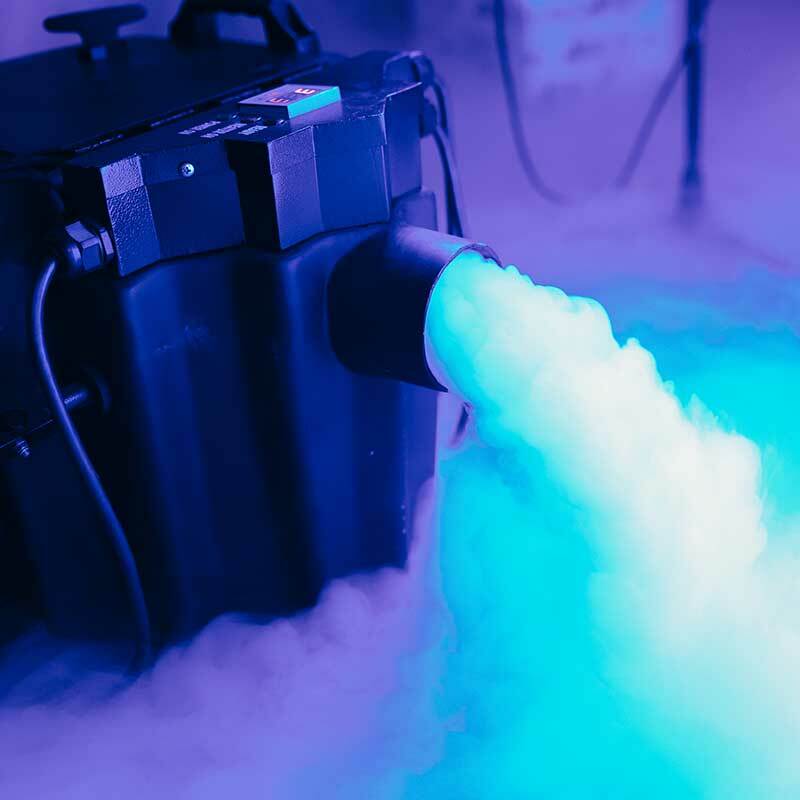 At BUSE, we offer two different systems for the production of these dry ice variants. Their output ranges from 230 kg/h to an incredible 480 kg/h. Whether you need a lot or a little, we have the right system. Aspiration that Speaks for Itself. We must be convinced of our products and services. This is the only way we can operate on the market with a clear conscience. 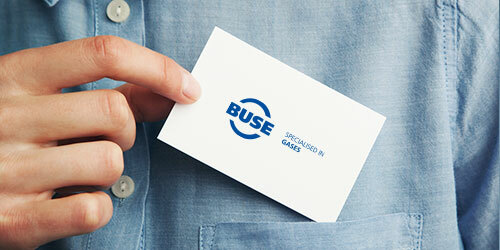 Years of experience and development have put us in a leading position. 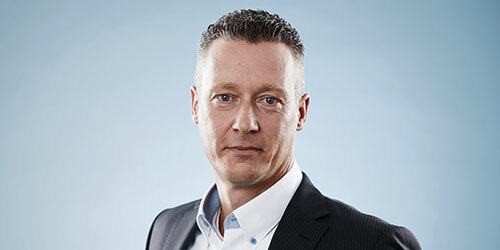 Our reputation is built on quality. And that is what you can expect form us.